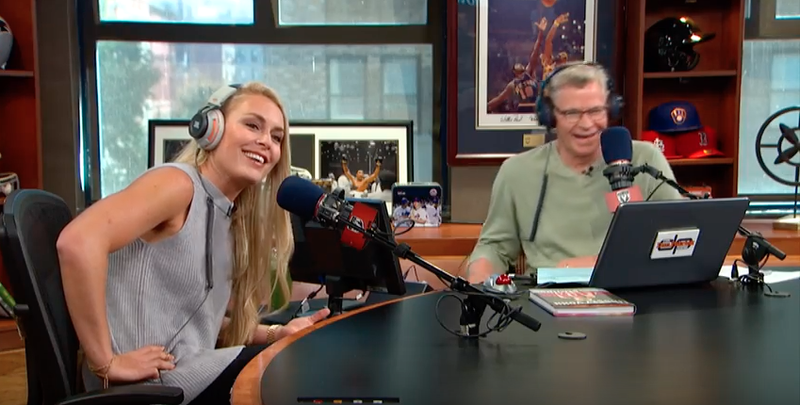 Lindsey Vonn appeared on the Dan Patrick Show on Wednesday promoting her new book. VAIL — Appearing on Wednesday’s Dan Patrick Show, Vail’s Lindsey Vonn broached the ever-controversial subject of skiers vs. snowboarders. “I do like snowboarders but it would be super great if there could be a little separation,” she said. “Snowboarders are difficult because you guys camp you and you adjust your bindings and you’re in the middle of the trail and you only can see from one side, your peripheral vision is terrible, so it’s really difficult for us to maneuver and know what’s going on,” Vonn said.